Linguistics is important. 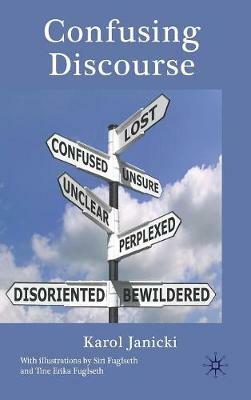 An understanding of linguistic principles is as essential to the layperson as it is to the language scholar. 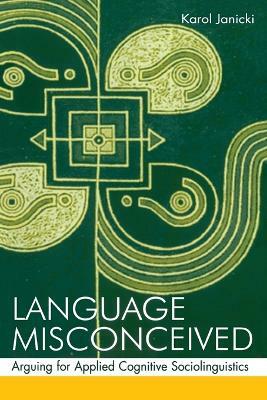 Using concrete examples from politics, law, and education, this book shows how people misconceive language every day and what the consequences of misconceptions can be. Since the meanings of words are often fuzzy at best, this volume argues for a flexible approach to meaning and definitions, and demonstrates how this approach can help us understand many conflicts. 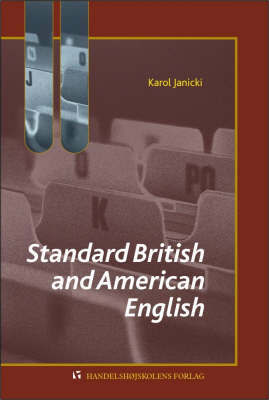 It is an alternative way of viewing and doing sociolinguistics. Language Misconceived: Arguing for Applied Cognitive Sociolinguistics is intended primarily for graduate and Ph.D. students of linguistics, especially those interested in applying linguistics to fields like politics, law, and education. It may also be recommended to seasoned linguists as well as researchers in communication, sociology, psychology, and education. 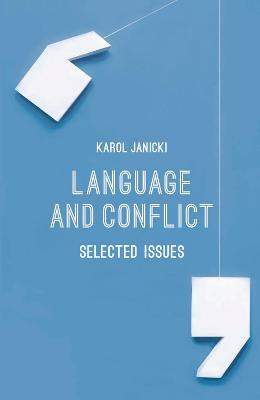 Buy Language Misconceived by Karol Janicki from Australia's Online Independent Bookstore, Boomerang Books.